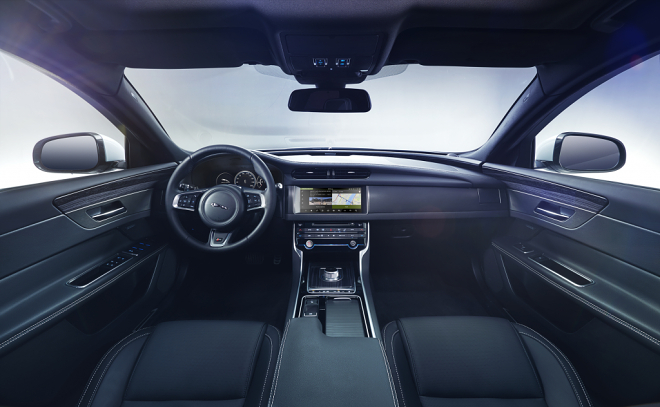 The navigation system will come loaded with features, designed to provide a smooth navigation experience, and the 10.2-inch screen in the car is the least interesting. For starters, you’ll get a companion app for your Android or iOS smartphone, which will synchronize with your in-car sat-nav so you can plan your route at home and have the car waiting for you, ready to start giving directions. The route could also be made available to your loved ones, but one can imagine cases when that feature is best left off. An intelligent search box will take whatever you throw at it, including addresses, obviously, but also keywords and direct point input on the map. The software will also learn from your routes and give personalized suggestions accordingly. Additionally, it will offer alternative routes, should your regular commute be blocked by a road closure or the like. Running low on fuel, but too preoccupied with that toddler, sitting next to you, to notice? No worries, HERE Auto will warn you and suggest a nearby gas station of your favorite chain, or of things are more serious, direct you to the nearest one. 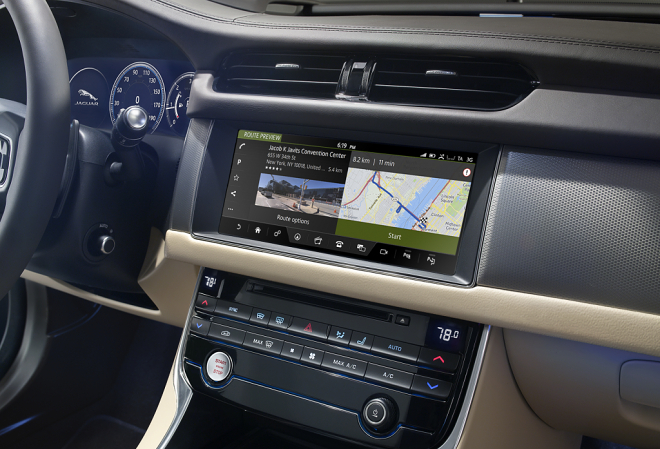 The sat-nav will have its own SIM-card slot and will need to connect to the Internet, to deliver most of these features, obviously, relying on Cloud integration. The Internet connection will also make sure that the system remains up to date at all times.